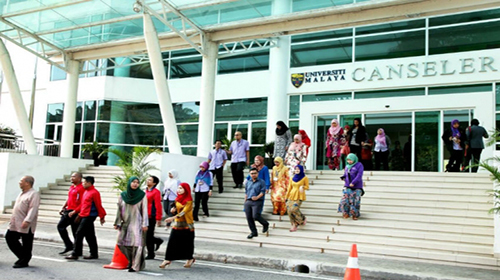 We help the students who are seeking admission in UM University (Or any other University in Malaysia), in everything from the application process and visa application and documentation to arranging for their accommodation – and even arrange to pick up the students from the airport and all in FREE of charge. We make the students familiar with the life in Malaysia and in UM University, with the help of our extended services that will make every student feel at home. In simple words, If you are looking to study in Malaysia, we will basically do everything needed that you don’t have to look anywhere else. For details about our services click here. To get started right now or for your inquiries or if you want to study in UM University, visit our Online Malaysian Universities Application System (OMUAS) or fill out the Register form from the right side. Someone from our team will get in touch with you at the earliest and will take you through the entire process – clarifying all your doubts and answering all your queries. After registering with us you can log in and upload your required documents and that is the only thing you will have to do in this whole process, we will take care of the rest. National High School Certificate with 80% grade and above. A Diploma from recognized Institutions with a CGPA of 3.00. Interview session for certain selection programs. Candidates must have a unique ID number from BSN. Every application for the international students must be submitted not later than 31 May for the Semester NO "I" in September intake or 15 October for the Semester NO "II" in February intake of the ﻿year﻿. The received applications for admission after the above deadlines will be considered in the following semester. Without the previously mentioned English skill certificates, accepted students to University of Malaya (UM) undergraduate programs, they will be issued with a conditional offer letter to pass the English language ﻿specifications﻿. Bachelor of Shariah and Law. For (4) years with minimum 8 semesters and maximum 12 semesters. For (3 and half) years with minimum 7 semesters and maximum 11 semesters. The list of documents for the purpose of admission to UM University, are provided on here. The University of Malaya (UM) is offering two kinds of accommodations (the residential college and the 0ff-campus housing). Several game courts such as volleyball, basketball, paddle tennis and other racquet sports. 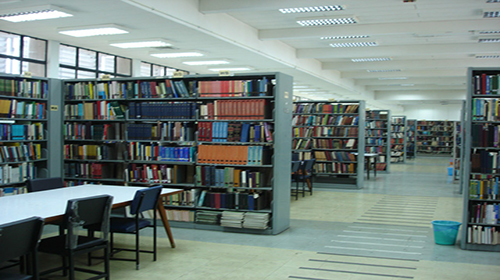 Reading rooms, cyber cafes and computer labs are the most important facilities to the students. A variety of grocery shops offering food or beverages that are packaged in bottles, boxes, and cans. Most of the residential halls provide daily meals while the others include cafeteria facilities. Twin room with bed, mattress, pillow, cupboard, chair and study table. coin operated washing machine, iron, kettle, laundry shop, and tuck available in common areas. Ten of these residential colleges include both residence and food to its residents while three other residential colleges include the residence only for the students. Students are charged a nominal amount of RM 8.00 to RM 12.00 per day in the meal-provided halls, while the other students pay in between RM 4.50 to RM 6.50 per day. Residential charges for international students are just a little higher based on the ﻿chosen ﻿halls. How to apply for the residential college? The undergraduate student will be automatically provided with on-campus accommodation. Students do not need to apply for the on-campus accommodation. It is important for the Student to stay at the Residential College on the Orientation day. A student also can decide whether to accept the offer to stay on campus or off campus. The (UM)University will not be responsible to find an off-campus accommodation. The Off-Campus Student Management Unit developed by the Student Affairs Division to handle matters relating to the off-campus student's welfare, progress, and also their well-being. The Off-Campus Student Management Unit is only going to supply a listing of private houses or sometimes rooms available for rent. Please keep in mind that they are not administrating any kind of rental matters of the offered houses or rooms. Accommodation facilities offered by the University of Malaya are only at the University's residential colleges and of course the International House. The University of Malaya is not to actually be held responsible for any kind of misuse of a given information in the listing by any irresponsible third party. 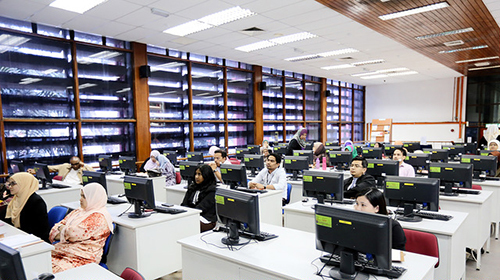 The training unit of the Students was in fact formed to give inspiration to University of Malaya undergraduates. The available training is an addition to the expertise and ﻿education﻿ they get in their respective faculties. The Student Affairs Division handles twenty-one buses including 3 coasters and twenty-five drivers provide transport services for students traveling in and outside the campus. These buses are used for students to go to ﻿classes﻿. Consultation, therapy, electrocardiogram, examination, and x-ray all of these services offered by the University of Malaya Medical Centre. All new students will be needed to perform a medical check-up like a chest x-ray and provide a full report to the Student Health Clinic. Failing to do so will result in the student will not qualify for any facility ﻿below the﻿ scheme. UM University offers a wide range of programs for the students to choose from. In the following tables, we have listed their available programs along with the tuition fees. We have prepared our own UM Fee chart particularly for all International students where you can find all course fee's and every other details in table format. Feel free to Contact us to receive your own copy. The Scholarships & Loans Unit ensuring that students are capable of continuing their studies even with financial troubles. The unit also aids students in managing documents about loans or sponsorships to ensur the procedure of finishing related dealings is performed with more ease and completeness. Among the government’s most issued loans would be the PTPTN loan, which enables Malaysian students from all backgrounds to fund their education. 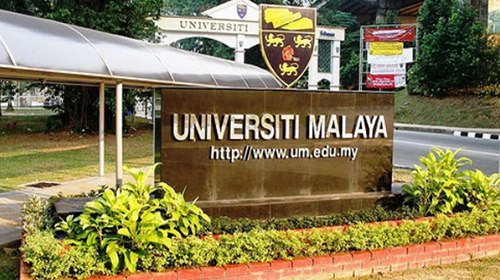 The University of Malaya is also known as UM Malaysia University, which was established way back on 8thOct 1949 in Singapore.UM, or the University of Malaya was initially merged with King Edward VII college of medicine, which was started in 1905 and Raffles College, which was started in 1928. Malaysia was known as Malaya back then, and the university found its name from it. 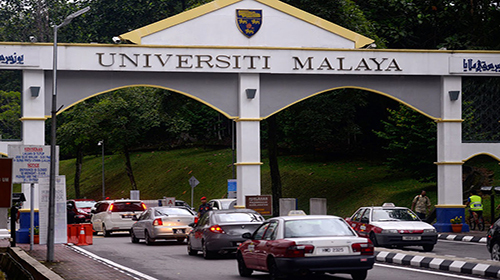 The University of Malaya provides a common center for all kinds of race, economic interests, and religion so that everyone can pursue their education in an effective way. 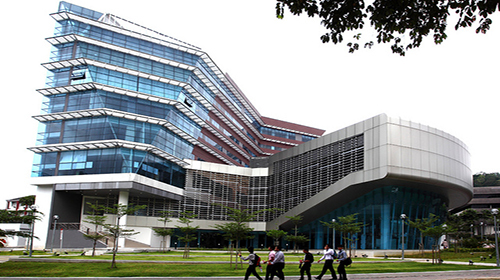 The UM Malaysia University managed a substantial growth in the initial years and gained two autonomous divisions within 1959. The autonomous divisions are located in Singapore and Kuala Lumpur respectively. The government of the two regions showed interest in changing the status of the University to a National University and it was passed in the year 1961. 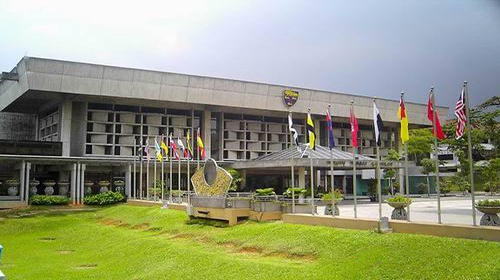 The University of Malaya was established on 1962 with the help of proper legislation. The current Chancellor of the Malaya University is His Royal highness the Sultan of Perak Darul Ridzuan Sultan Azian Muhibbuddin Shah. The eleventh vice-chancellor of the university of Malaya is professor Dato’ Dr.Mohd Amin Jalaludin.